We are looking for driven, bright, high-energy talents to support our ambitious growth aspirations in Thailand and who wish to speed up their own career path! 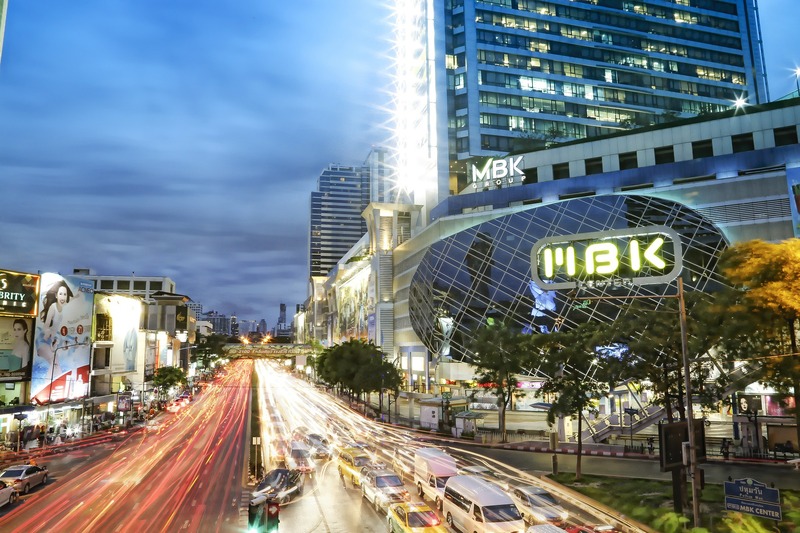 – An opportunity to develop in ample fields in Thailand: retail, advertising, banking, security, Smart cities and Factory. ● Your heart skips a beat when you hear ‘startup’, ‘artificial intelligence’ and ‘computer vision’. Please apply at https://su.vc/thaibizdev. We’d love to meet you!